From sports practices to weekend trips to just having a ball at the park, there always seems to be something going on to keep everyone on their toes. And as a result, hungry. 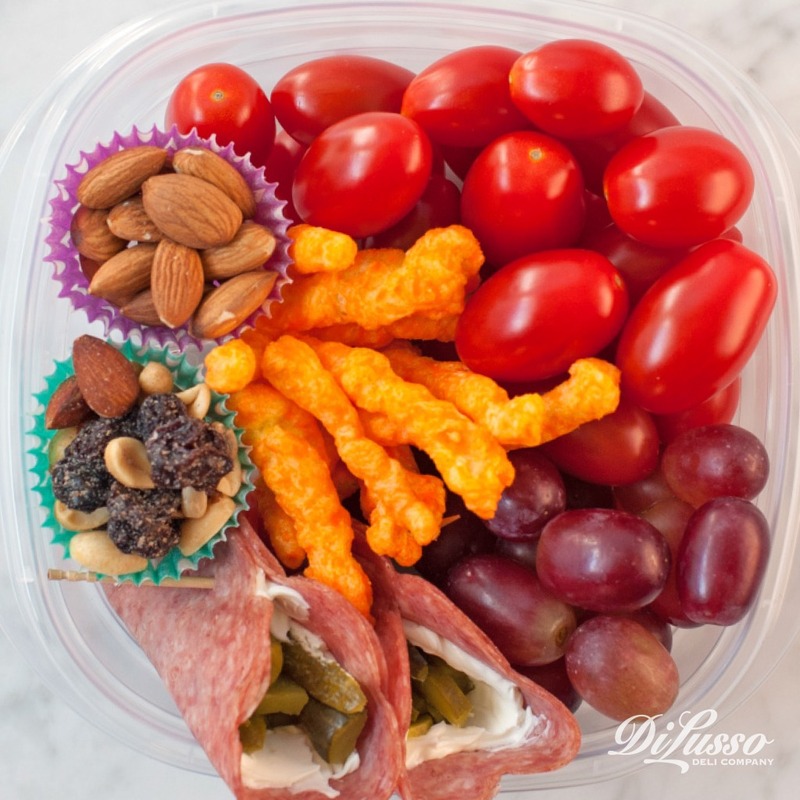 Filling snacks are the key to keeping the fun going all day long. We’re talking about the kind of snacks you can pull out of the fridge at a moment’s notice and be on your way again. 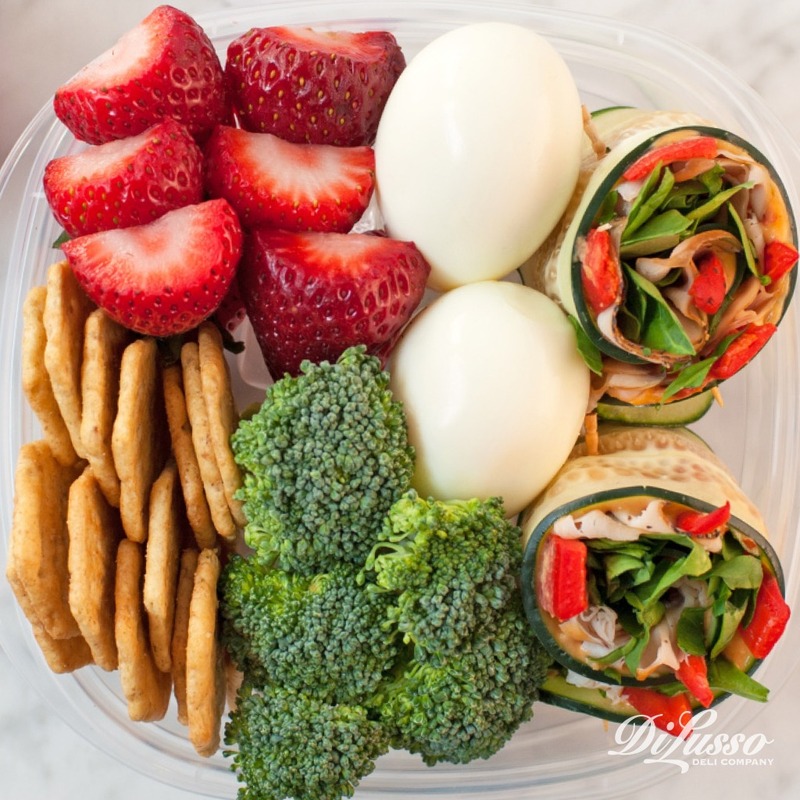 So we’ve laid out a few snack ideas for you based on the amount of time you have to dedicate to preparation. It’s just one of those days. We all have them. You need something that’s basically snack-ready upon pick up at the grocery store. 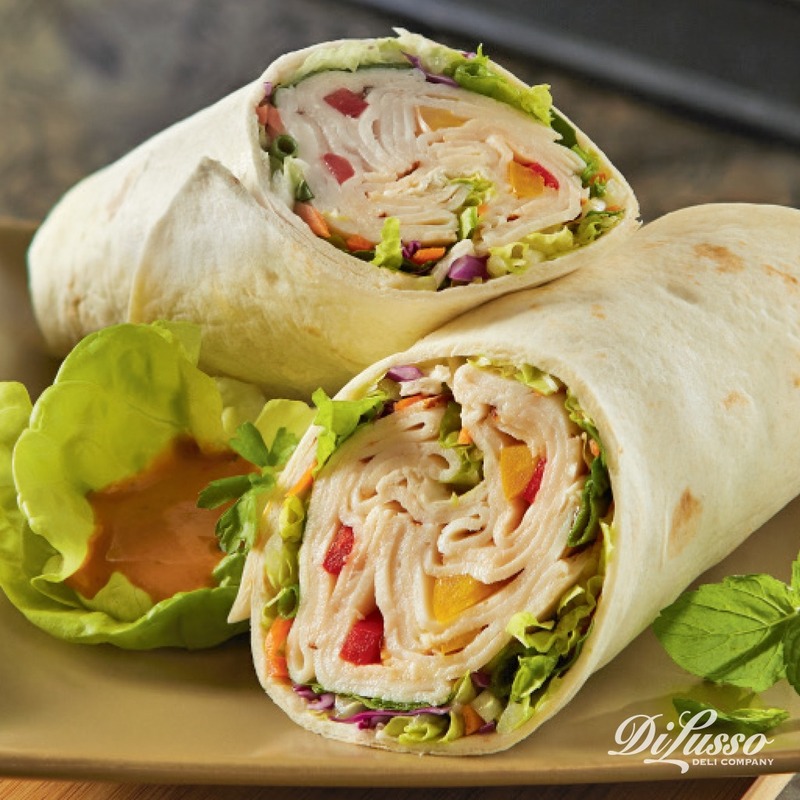 Have slices of our turkey or ham on hand that you can munch on as-is or quickly slide into impromptu sandwiches and wraps that’ll fuel kids up before practice or after a few hours at the park. 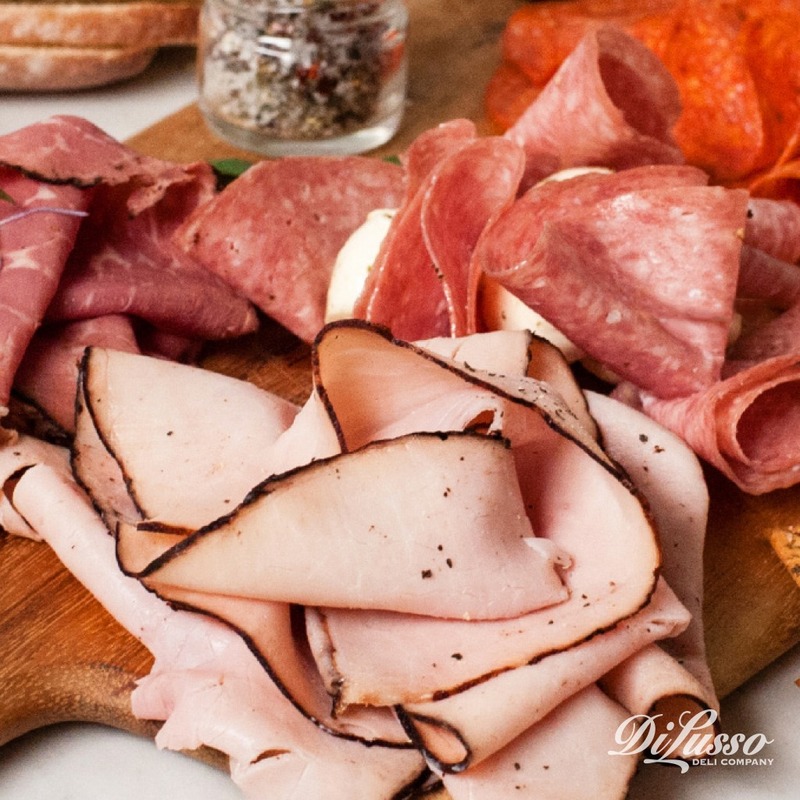 The adults in the household might enjoy having slices of our rich, garlicky Hard Salami or our spiced Italian Dry Salami at the ready. Keep these in hard-sided, reusable single serving containers so you can nimbly toss them into backpacks, lunch boxes and even coolers without fear of pulling out mashed cheese. Our Colby jack and cheddar tend to be popular with the kiddos while our Havarti herb and habanero jack are crowd favorites for more developed taste buds. 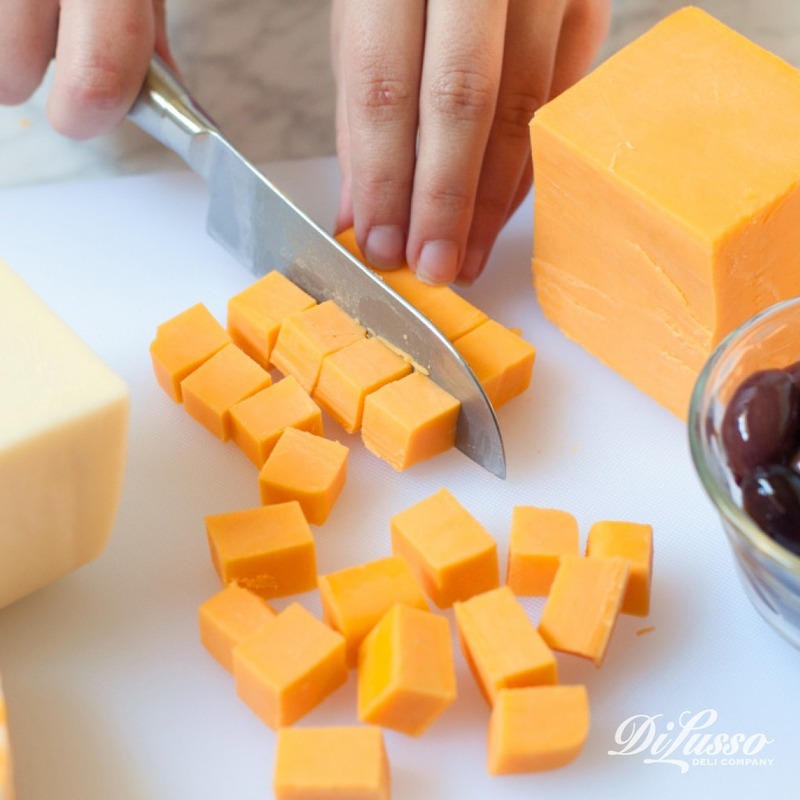 It’s easier than most people think to order cheese prepared for cubing at the deli counter (and is oftentimes cheaper than buying packaged cubed cheese). Just ask to have your cheese of choice sliced about ½ - ¾ of an inch thick at the deli counter. Then quickly slice into cubes of your desired size at home. Black, green, kalamata – whatever your family enjoys. Just slide them out of their packaging and pop into reusable single serve snack cups. 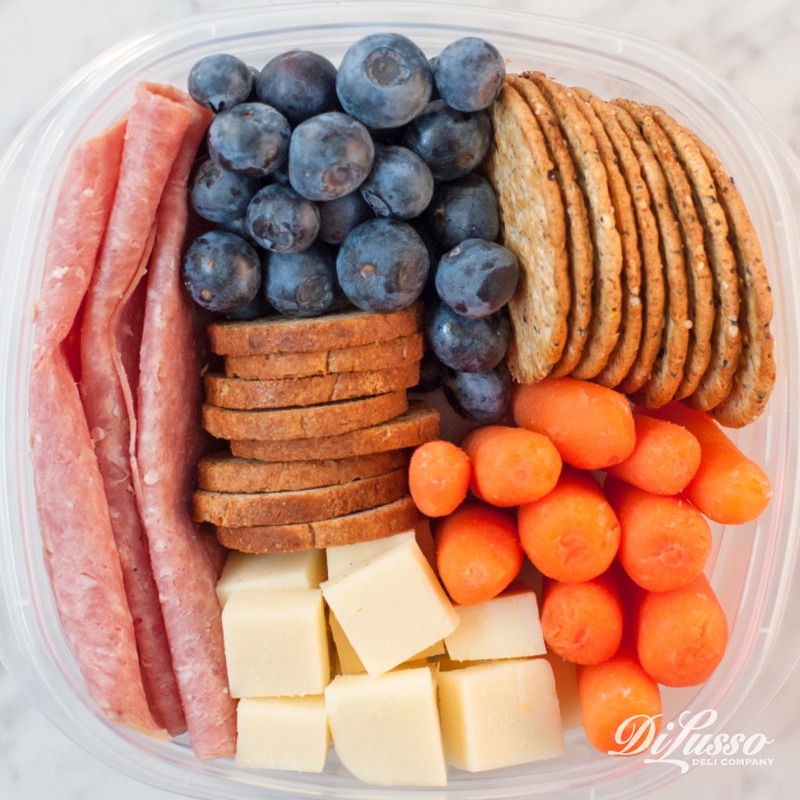 If you don’t plan on eating them right away – maybe you’re packing them in the morning for an afternoon snack - let some of the juices flow into your containers to help retain the flavor. Grapes may take an hour or so to freeze, but prep time is minimal, which is why we consider them a 5-minute snack. Just wash grapes, pat dry and freeze in freezer-safe containers. To keep grapes from clumping, try spreading them out and freezing on a parchment paper-lined baking sheet. Buy a large bag and portion out into individual servings. Keep an eye on serving size; some trail mixes can be high in calories. You have a little more time to spare, but still need something that comes together quickly. What we really love about these rollups is their versatility. We layered these with fresh veggies, hummus, and our cracked black pepper turkey, pitted kalamata olives and roasted red pepper strips, but the possibilities are pretty much endless. Swap out hummus for pesto. Or embrace your creativity and make your own condiment! Try using our ham or chicken instead of turkey. Experiment with different veggies. Slide in a few jalapeños or our pepper jack cheese to give them a little kick. 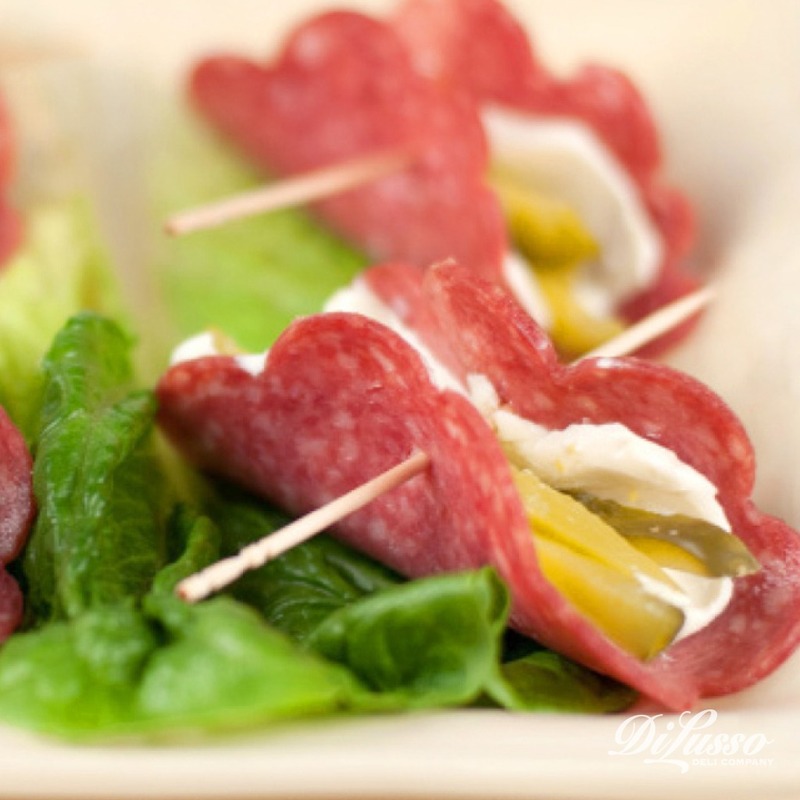 A fun combination of cream cheese, baby dill pickles and our hard salami. Savory and salty, creamy and crisp, all in one bite. They’re also easy to assemble, so the little ones can help out. 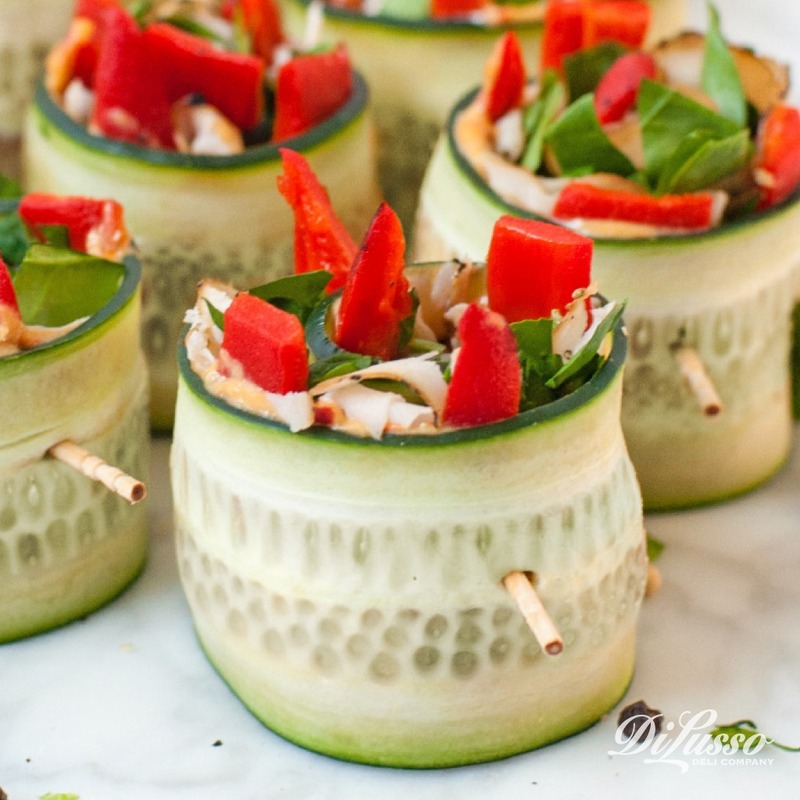 Fresh basil, spinach and thinly sliced bell peppers give these a refreshing feel. Slice full-sized wraps into 4 or 5 bite-sized pinwheels so they’re the perfect size for casual snacking. If you need a more substantial snack, cut full-sized wraps in half. Although the whole process can take up to half an hour (from putting water on the stove to putting peeled eggs in the fridge), there’s really only about 15 minutes of active prep time. Hard boiled eggs are an incredibly convenient and protein-packed snack to have on deck, but they can be a pain to peel. So we put together some of our best tips for easy peel eggs. Each of these help nudge the egg white away from the shell, making it easier to remove the shell. 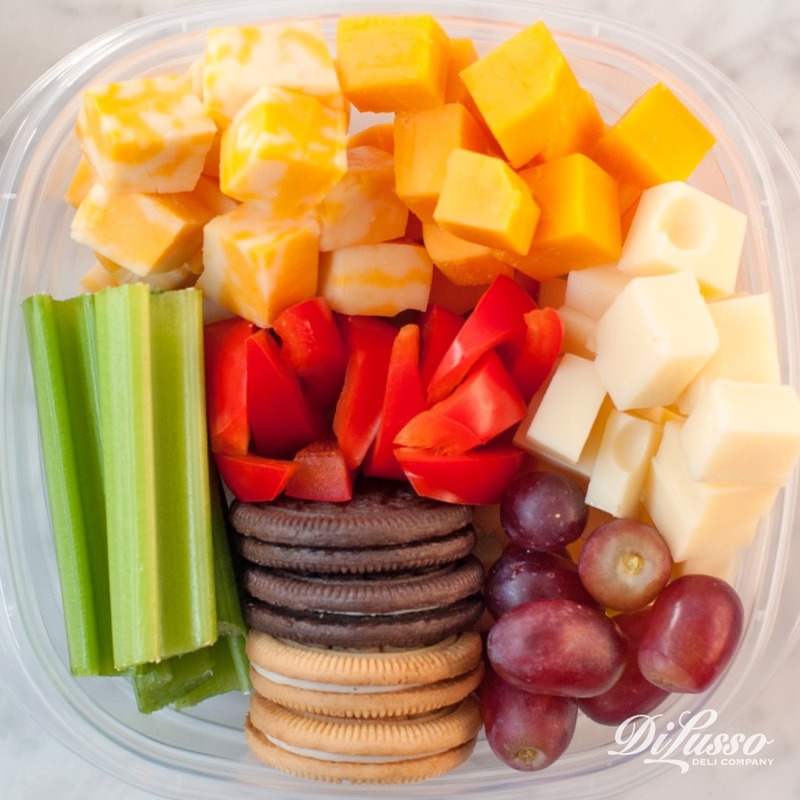 It feels like time might actually be on your side, but you don’t want to jinx it by spending too much time on snack prep. 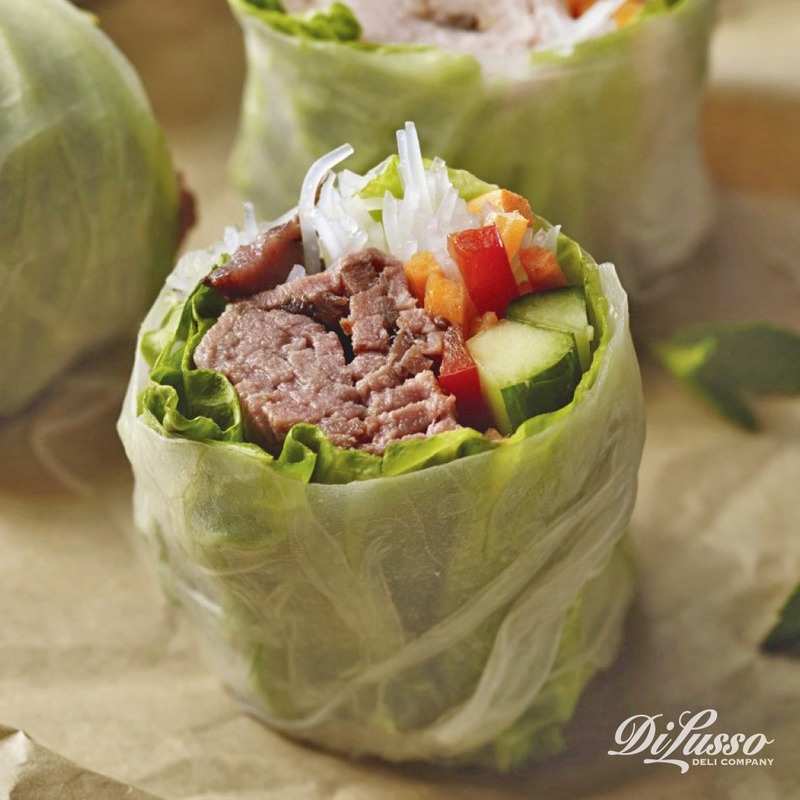 Filled with a rainbow of fresh vegetables, rice noodles and our seasoned roast beef, these bites are equal parts refreshing and delicious. For a touch of sweetness, try adding a dollop or two of sweet chili sauce before rolling them up in rice paper wrappers.